Now in its 17th year, Pants on Fire’s Adventures in Space offers a unique opportunity to explore essential theatre-making and performance techniques based on the teachings of Jacques Lecoq. Diving fully into a world of imagination and play, the focus of this intensive training is both solo and ensemble-based creation through improvisation and devised work. The starting point is the human body and its relationship to the space around it. Participants develp a stronger sense of themselves, which is used to propel them toward their personal physical limits. 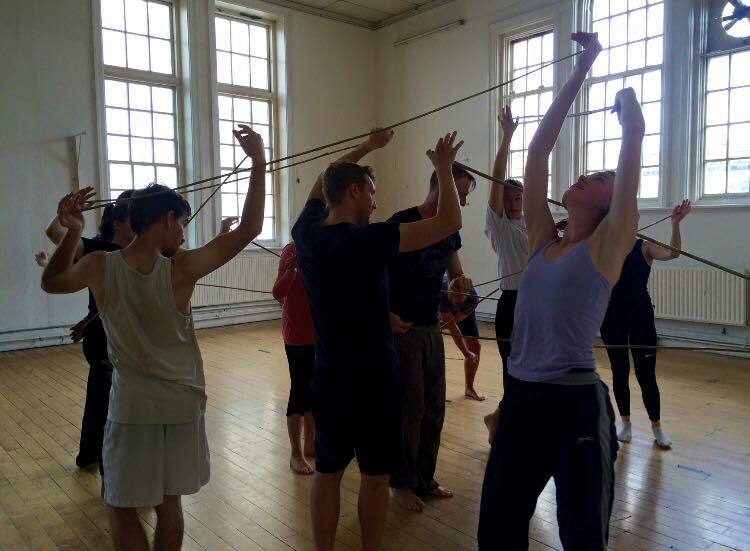 Through energetic play, a range of physical approaches to performance are explored. This work is combined with an investigation into different uses of space and how a story can be told clearly through an imaginative use of scale and mimed imagery. The ability to create rich, imaginative worlds and share vivid, colourful stories in an empty space. 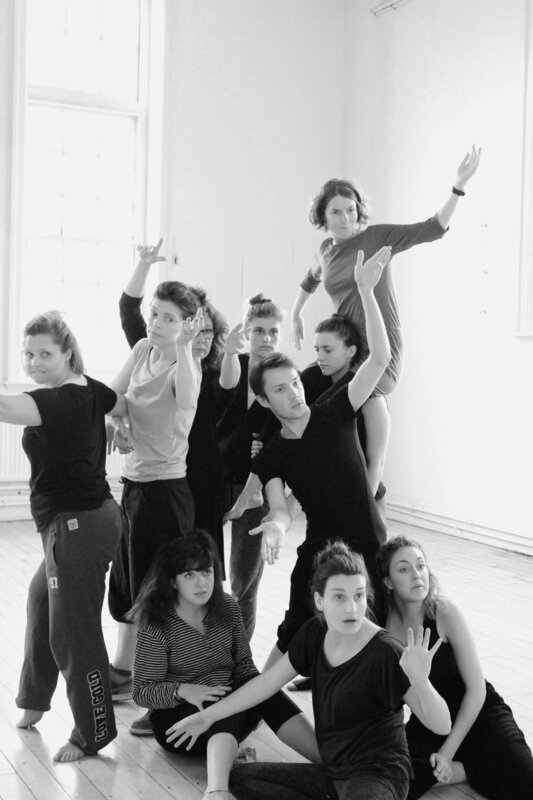 British-born Kate Higginbottom is a performer, choreographer and director. She studied at Cambridge University, Ecole de Théâtre Jaques Lecoq Paris, Trinity Laban Conservatoire of Music and Dance London and the European Dance Development Centre in Holland. Companies worked with include Theatre O, Complicite, Nicole & Martin, Creation Theatre, Adverse Camber, English National Opera, Vanessa Cook, and herdeg&desponds. Her film credits include The Libertine and Harry Potter and the Goblet of Fire. 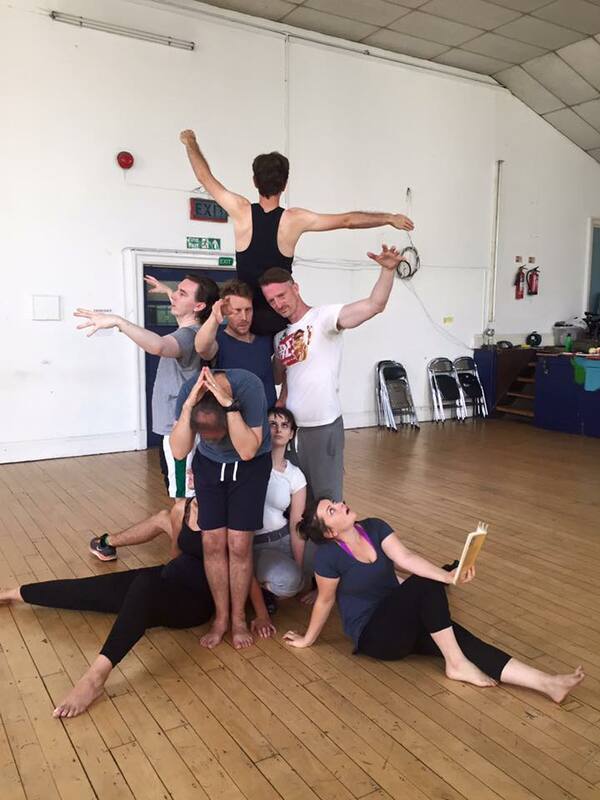 "It was an exceptionally rich workshop that gave me inspiring insight into physical theatre and Lecoq. I thoroughly enjoyed it and have already integrated some of the learning into my creative practice." "This was one of the best value for money workshops I’ve attended and I would definitely attend a Pants on Fire workshop in future." "I learnt a huge amount and the course was extremely helpful and opened a whole new way of thinking about my own creative practice as a director. 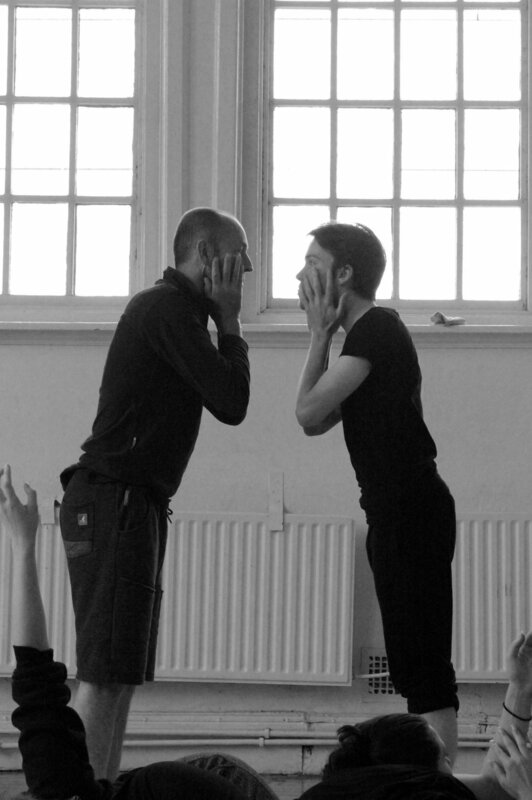 The course greatly developed my thinking both on how to create images and on how to work in the rehearsal room, including how to communicate with performers." "It's a great introduction to Lecoq principles, I became flexible and more willing to play. I feel like I have learned a whole new language!" "I can now do things with my body I never thought were possible! I feel alive, motivated and inspired to make my own work!" "The way that I approach my body and the space as a creative tool has changed dramatically. I feel I have many more ways to begin creating work." "It was great to work with such a range of people from different backgrounds and training with such a variety of skills and experience."